In one of the most awaited keynotes in the history of the iOS platform, Apple unveiled today their next iPhone, the iPhone 4S. The keynote was held in Apple’s Town Hall room, where the first iPod was launched 10 years ago. Tim Cook, CEO of Apple after Steve Jobs resigned this August, led the show passionately, and was joined on stage by other Apple representatives. Phil Schiller, Apple’s marketing director, had the task to announce the iPhone 4S. While a lot of fans that were eagerly waiting for an iPhone 5 announcement are already voicing their dissatisfaction though social networks and on technology blogs, the iPhone 4S includes the hardware enhancements that most were expecting. And the best news for iPhone photographers is that improvements to the camera made up a consistent part of the iPhone 4S announcement. – New A5 processor: same chip currently used in the iPad 2. The new iPhone should be 7 times faster than the iPhone 4 at rendering graphics, according to Apple and representatives of Epic Games, on stage to show the demo of their new game, Infinity Blade 2. – 8MP Camera with improved optics: 5 lenses instead of 4, improved light sensitivity, ability to shoot 1080p videos, faster sensor, which coupled with the new processor should make photography and video processing apps considerably faster. We will have a separate article today with more discussion on the camera improvements. – Siri: voice based assistant, which will allow users to interact with their iPhone only using their voice. 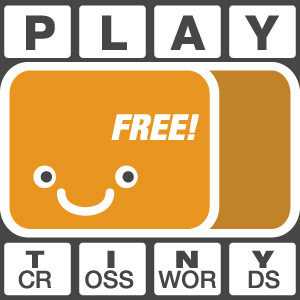 While this might seem a software only feature, it will be available only to iPhone 4S. – New dual antenna system: the new antenna system will improve reception and allows Apple to manufacture a universal version of their iPhone able to connect to both CDMA- and GSM-based networks. – iOS 5 and iCloud service: both available on October 12. iOS 5 will include a new camera app version and new software from Apple. The iPhone 4S will first launch in the U.S. and in 7 more countries (Canada, Australia, United Kingdom, France, Germany, and Japan) on October 14th. Apple will start accepting preorders on October 7th. 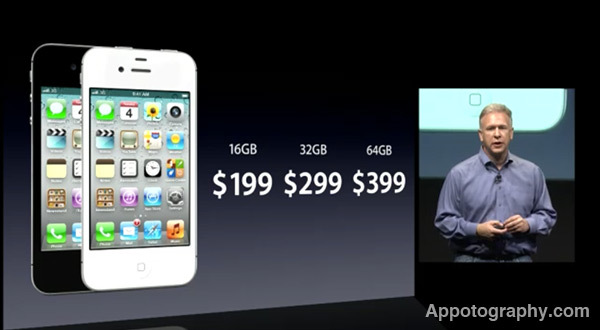 The price of the iPhone 4s in the U.S. will be $199 for the 16GB model, $299 for the 32GB model, and $399 for the 64GB model. We could not find a list of prices for all models outside the U.S., but so far we know that prices for the phone without subscription will be £499.00 for the base model in the U.K., and 629€ in Germany and France (and I suppose in most of Europe, even though the price is not showing up in other stores yet). On October 22nd, the iPhone 4S will become available in 22 more countries (Austria, Belgium, Czech Republic, Denmark, Estonia, Finland, Hungary, Ireland, Italy, Latvia, Liechtenstein, Lithuania, Luxembourg, Mexico, Netherlands, Norway, Singapore, Slovakia, Slovenia, Spain, Sweden, and Switzerland). By the end of the year, the iPhone 4S will be available in over 70 countries. Both models will be available and will support the new iOS 5 features (with the exception of the Siri system). In the U.S. the iPhone 4 8GB will cost $99 with a phone subscription; the iPhone 3GS will be free with an AT&T subscription. Stay tuned for a couple more articles: one highlighting the new camera features, the other discussing iOS 5. 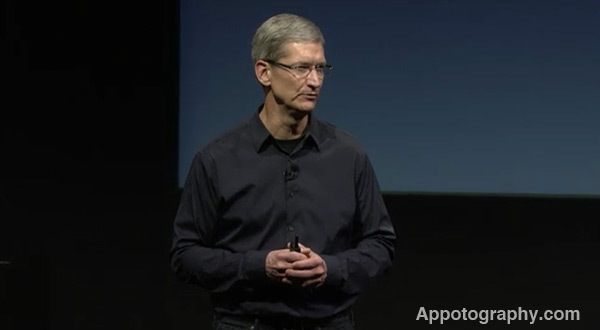 You can watch the keynote here, and the iPhone 4s introductory video here. Boy! I’m glad it is over! But not highly happy with the outcome, though. The rumored teardrop build with the Al unibody and a 4″ screen would’ve been a droid killer; a mini iPad, sort of. I disagree. I’m glad Apple maintain the iPhone 4 design because it’s the perfect build for Appotography. A thinner, tear-drop or curve back design would be disastrous for camera add-on/accessories, and also general ergonomics. A bigger screen would be cool as long as the iPhone does not become a brick in your pocket. Plus, edge-to-edge display would be bad for ergonomics, too. I’m neither happy nor disappointed. I think overall Apple did the right thing with iPhone 4s, although I’d like to try a few of these features before I jump on the “Hurray!” wagon. But, the iPod Touch should get the A5 and 5-megapixel camera! Why Apple, why….??? Previous post: PicFX Now Free!